We know how difficult it can be to live with a malfunctioning or deteriorating oven in Norman OK, or any place for that matter. It can end up costing a lot more money in the future to let it go without proper assessment or attention. Norman oven repair is available to you from the top company in the area. 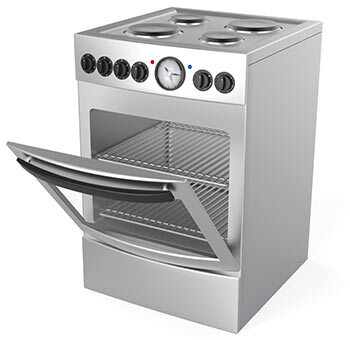 We realize that finding oven parts in Norman OK can sometimes be difficult to locate for older, rare, or unique units, for some companies that is. We, however, are not one of those companies. So rest assured that we can find what your appliance needs. Are you one of those bakers that tends to open the oven door to see how the food is doing before it’s even close to being done? If so, you should kick that habit to the curb immediately. You are discarding of roughly 25 to 27 degrees of heat every time you open the door. The oven may recapture this temperature quickly, but it will inevitably mess up the total baking time and it may hinder the quality of the food in the long run.